A tiny English-language Montreal publisher has been navigating new territories of commercial success this fall. Founded in 2016 as an imprint of Baraka Books, QC Fiction began life with a daunting mission statement for French literature in this country: to bring “the very best of a new generation of Quebec storytellers” to English-language readers. 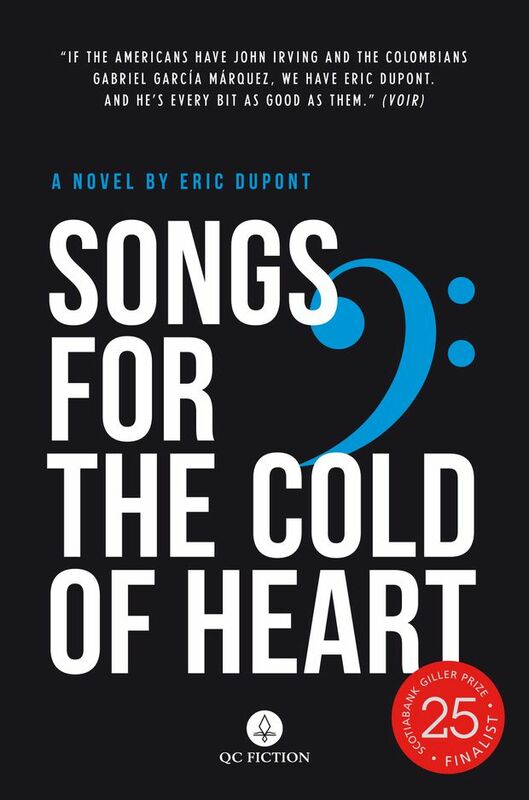 Thanks to a spot on the Scotiabank Giller Prize shortlist for Eric Dupont’s Songs for the Cold of Heart, they’ve had a turbo injection of help. Suddenly, one of publishing’s more niche segments – French translations from Quebec – may be on the verge of winning Canada’s most lauded literary award on Nov. 19. Songs for the Cold of Heart, published in English on July 1, had an initial print run of 1,100 copies. Robin Philpot, publisher of Baraka Books (which has no salaried staff), took a gamble and ordered a reprint of 1,800 at the Giller long-list stage to be sure of fulfilling immediate commitments to the prize should Dupont make the short list. He then ordered 4,800 more the day the short list was announced. In 2017, the so-called “Giller effect” averaged a 433-per-cent increase in sales for books shortlisted for the prize, according to BookNet Canada’s national sales tracking service, SalesData. Finalists embark on a seven-city international tour, with books for sale at each event. Scotiabank purchases more than 1,500 copies to give out at private receptions and, as the media and readers take notice, there are bookstore orders from across the country that need to be filled, fast. Despite Philpot’s early-reprint gamble, with the demand from the Giller’s touring events taking priority, it was still several weeks before bookstores across Canada were able to get copies back in stock. The Giller demands can be tough for a publisher that doesn’t have “the deep pockets to freeze money” that a larger house has, Philpott says. They also come at a tough time of year for a Quebec publisher that produces all its books in its home province, where printers are busy filling orders for Montreal’s Salon du livre book fair. “It makes it tougher now and makes prices a little higher,” Philpot says. Pushing the button on a big reprint can be a gamble for a publisher of any size, but in a sale-or-return industry where publishers can be on the hook for unsold stock, it’s especially important for a small house to get those numbers right. 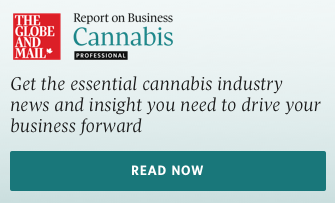 Thankfully, Invisible got that number “bang on.” After initially printing just 800 copies of Winters’ novel, Nash ordered a further 8,000 based on “a lot of spreadsheet crunching” using data provided by BookNet Canada. 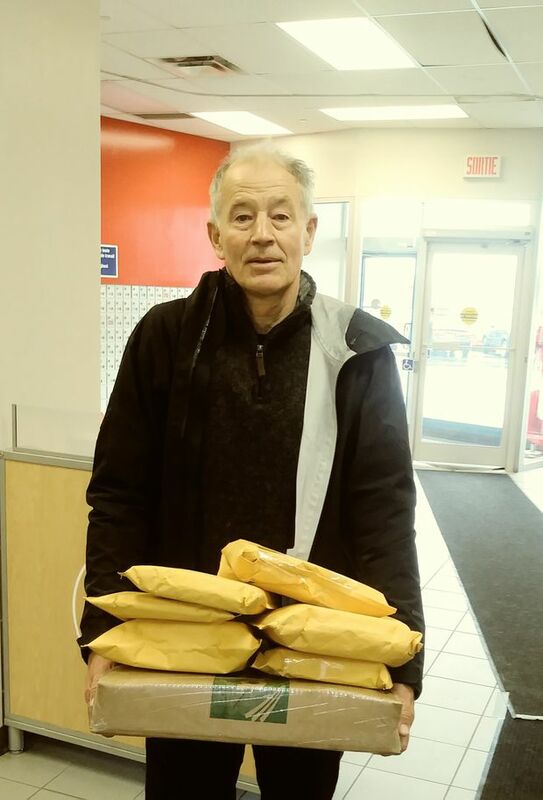 Publisher Robin Philpot mails out copies of Eric Dupont's Songs for the Cold of Heart from a Canada Post on Newman Boulevard in Montreal. Despite the novel’s enormous success in French, Philpot feels that other prospective English-language publishers were put off by the cost of translation – based on the Canada Council for the Arts’ pay guidelines, that amount would run to approximately $40,000 for this 600-page novel – added to the fact that books in translation can be a difficult sell in the English-language market. QC Fiction was undeterred. Indeed, bringing the work of Eric Dupont to English-language readers is how the press began. 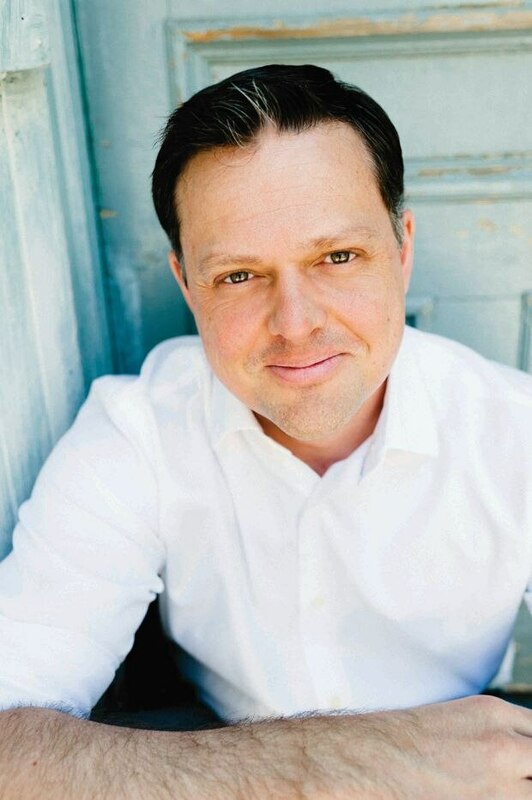 QC Fiction editor Peter McCambridge is also Dupont’s translator (the $100,000 Giller Prize purse, should Songs win it, will be 30-per-cent his). It was an earlier novel by Dupont, Bestiaire, that he says “made me want to become a literary translator.” That, in McCambridge’s translation, became QC Fiction’s debut release, retitled Life in the Court of Matane. In the Giller Prize’s 25-year history, a book in translation has yet to win it all. Only seven books in translation have ever made the short list – none of them published by a Quebec house. With just a few days to go until prize night, is QC Fiction ready should Dupont be named the winner?